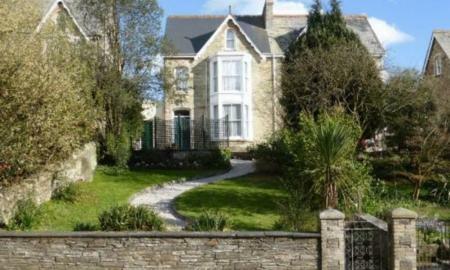 This four bedroom semi detached period house is located in central Truro and has been lovingly updated with contemporary styling while retaining many period features. Beautifully presented with high ceilings and generous rooms throughout, the property has four bedrooms plus further walk in wardrobe or study room. Family bathroom plus further ground floor shower room. Four reception rooms including lounge, dining room, snug and conservatory. High specification kitchen with separate utility room. Formal study / man den. Gardens to front and small patio to rear. 'Coach house' parking to rear. Plus off road parking for three cars at the front. 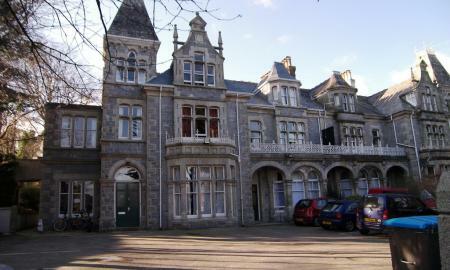 Unfurnished and available from mid May. A pet may be considered with an increased security deposit. Ideal family home available now! One pet may be considered. Please enquire for more details This four bedroom detached house is located at the end of this cul de sac enjoying large gardens to front, side and rear. An ideal family home, the property has four bedrooms upstairs, family bathroom and ensuite to the master. On the ground floor there is a lovely family kitchen breakfast room with doors out to the garden, separate dining room or home office and a large living room which again has doors to the rear garden, double garage, ample parking, gas central heating. Ideal long term family let. Superfast broadband area. 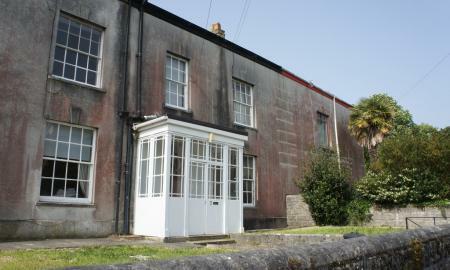 Unfurnished and offered on a long term let. Available now. This large detached family home is located on the edge of Truro at the top of Arch Hill and enjoys views over the surrounding fields as well as spacious living accommodation throughout. The property includes a large lounge, separate dining room, conservatory, kitchen with pantry and utility room. There is a modern shower room on the ground floor plus a newly fitted bathroom on the first floor. 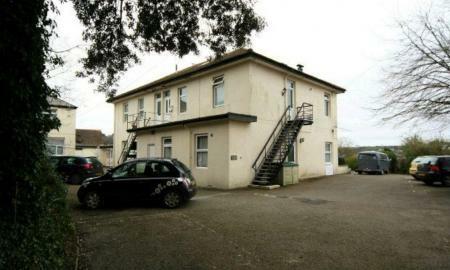 Three double bedrooms plus a further single bedroom. Gardens to front and rear. Off road parking plus detached garage at the bottom of the garden. Unfurnished. Gas central heating. The rent includes a gardener. One small pet may be considered. Available now. 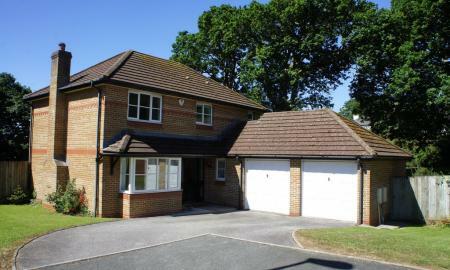 This detached modern family home is ideally located on this popular estate close to the city centre. 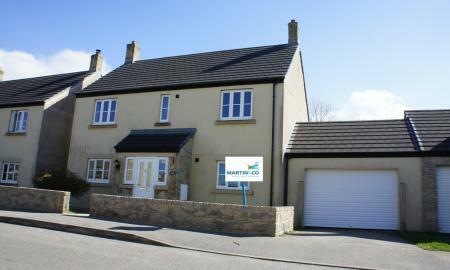 Offering four bedrooms, family bathroom plus ensuite to main bedroom, large lounge, kitchen breakfast room plus utility. Double garage (at rear) plus off road parking. Gas central heating. Solar system so efficient to run. Unfurnished and available now for 12-18 month maximum. Sorry no pets. 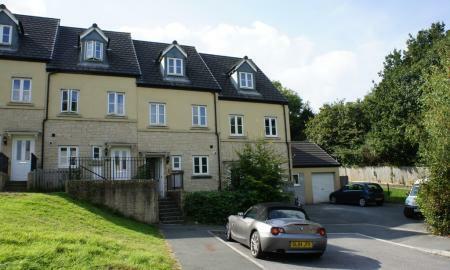 A modern three bedroom townhouse located on this sought after development close to Truro. Offering three double bedrooms, en suite plus family bathroom, modern kitchen, lounge with doors out to area of decking and small garden. Gas central heating and double glazing. Garage and parking. Unfurnished & available early June. Sorry no pets. 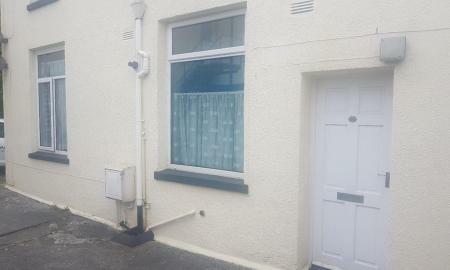 A well presented three bedroom mid terraced house located close to the city centre. Set over three floors the property offers, three bedrooms, large lounge with wooden floors, modern bathroom and kitchen. Gas central heating. Allocated parking plus visitors parking. Unfurnished and available late April. Sorry no pets. This two bedroom maisonette is offered in excellent condition throughout after going through a complete refurbishment only a few years ago. 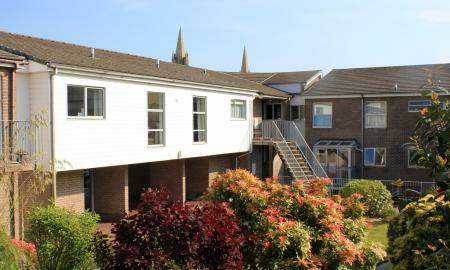 Located in central Truro with allocated parking this property includes two double bedrooms, modern fitted kitchen with open plan lounge dining room, utility/WC. Gas central heating, allocated parking space, communal gardens. Unfurnished and available now. Sorry no pets. 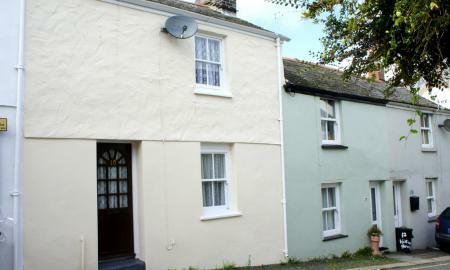 The centrally located two bedroom cottage is in good order throughout after a refurbishment only 12 months ago. This included new carpets, new kitchen, updated bathroom and redecoration throughout. Ideal for a couple of single person. The property has a large double bedroom plus smaller second bedroom, lounge, modern kitchen with oven and space and plumbing for a washing machine. Bathroom with shower over bath. Small enclosed courtyard to rear. Permit parking available. Gas central heating. Available from end of April. Sorry no pets. This one bed ground floor flat has a spacious lounge, separate kitchen, bathroom, large double bedroom, walk in storage cupboard and off road parking space. Located within a couple of minutes walk of the city centre with its range of vibrant bars, restaurants, shops and amenities. Sorry, no students or pets. This one bed ground floor flat is ideal for the city centre has a spacious lounge, separate kitchen, bathroom, large double bedroom, walk in storage cupboard and off road parking space. Gas central heating. Located within a couple of minutes walk of the city centre with its range of vibrant bars, restaurants, shops and amenities. Unfurnished and available now. Sorry no pets. A large studio ideal for a couple with its own kitchen and shower room. Close to the city centre and with an allocated parking space. Communal laundry room. The rent includes utility bills however Council tax is payable on top of the rent. Unfurnished & available late May. Sorry no pets. 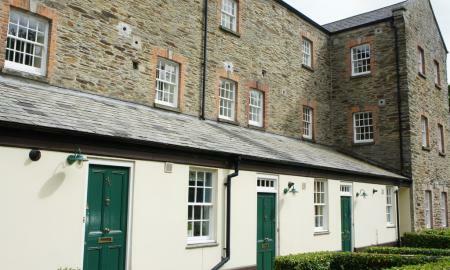 This pretty studio apartment is ideal for a single person looking for a quiet apartment in the city centre. Part of the main house at Bosvigo, it offers an open plan bedroom / living room with separate kitchen and separate bathroom with shower over bath. Tenants are welcome to walk around the large gardens although no private garden included. Parking. Unfurnished and available now. Sorry no pets or children. This studio apartment in this centrally located building just off Lemon Street and has just been refurbished by the owners (more photos to follow). Inclusive of water and council tax this studio has its own kitchen, living area and en suite bathroom. Newly decorated throughout, newly carpets. Offered unfurnished available now! Please note there is no parking with this property. Sorry no pets.